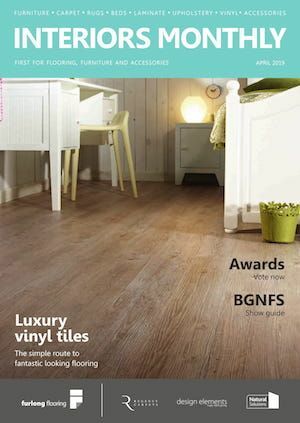 Vinyl is increasingly becoming the flooring ‘product of choice’, according to new research. 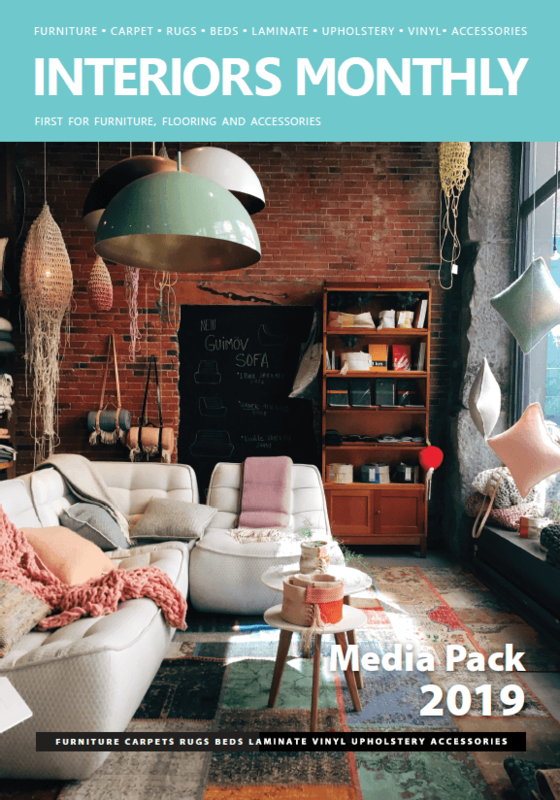 AMA Research’s Floorcoverings Market Report - UK 2018-2022 says that vinyl will overtake wood as the second largest product category. ‘Vinyl flooring continues to outperform all other product sectors in the UK floorcoverings market although growth has dropped slightly. Demand is driven largely by the popularity of LVT which has provided enormous choice for the consumer. Due to this strong market performance, vinyl looks set to outstrip wood as the second largest category in the overall floorcoverings market. This despite the likelihood of the growth rate for vinyl dropping in 2019. ‘With the dominance of the contract sector for vinyl sales, business confidence and levels of investment in both private and public sector construction are important predictors of growth. Vinyl is increasingly the product of choice in both the contract and domestic floorcovering sectors, with growth driven primarily by the popularity of LVT, the fastest growing sector in the UK flooring market. ‘The domestic vinyl market is slightly smaller than the contract market, the domestic market has experienced higher growth rates in the past two years. This reflects the growing interest in resilient floors in domestic settings.